Shredders are classified by the type of shred that they produce, which in turn, is directly affected by the type of cut that they impose. The three most common types are; strip-cut, cross-cut, and micro-cut. The strip-cut machines shred long vertical pieces, as cross-cut adds horizontal cuts to make the shred pieces even smaller. 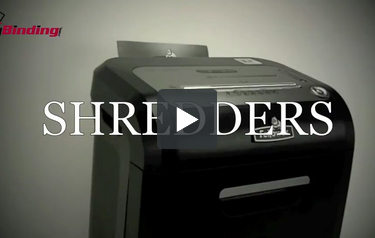 Micro-cut machines shred to an even higher level of security essentially rendering your documents to tiny particles.